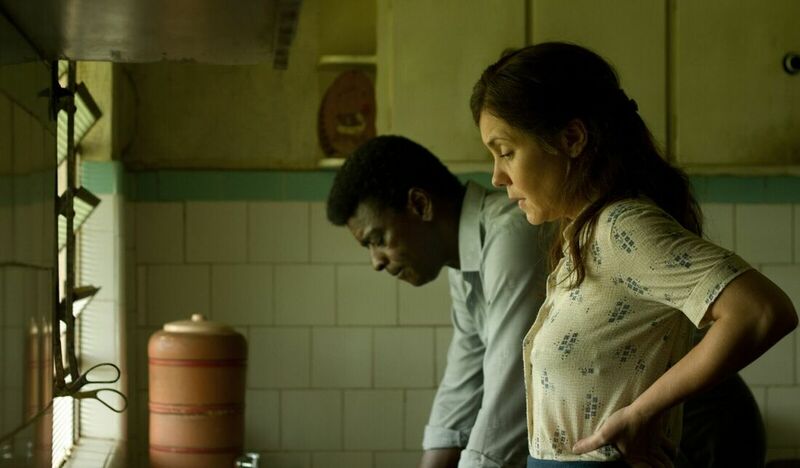 MARIGHELLA will have its world premiere at the Berlinale. Brazilian actor Wagner Moura was born in Salvador, Bahia in 1976. In 2007 he starred in José Padilha’s ELITE SQUAD, who won that year’s Golden Bear at the Berlin Film Festival. In 2015 Moura played Pablo Escobar in Netflix's critically acclaimed series NARCOS, arnering both him and the show Golden Globe nominations. Wagner Moura is a United Nation’s International Labour Organization Goodwill Ambassador and has for over a decade been advocating for laws and political campaigns to help end forced labour. In 2018 he produced and starred in the titular role of SERGIO, a Netflix original film about Brazilian UN High Commissioner For Human Rights Sergio Vieira de Mello, who was killed in Iraq in 2003. Moura and his wife Sandra Delgado, a Brazilian photographer and documentarian, reside both in Los Angeles and in their native Bahia with their three sons, Bem, Salvador and José. MARIGHELLA is Wagner Moura's feature directing debut. 1969. Marighella, declared Brazil’s public enemy number one, has no time for fear. On the one hand, a violent military dictatorship, with its heinous crimes of torture and infamous censorship. On the other, an intimidated opposition. Alongside guerrilleros 30 years younger than him and willing to fight, the revolutionary leader opts for action – all the while trying to a keep the promise of reuniting with his son, whom he distanced himself from in order to keep him out of danger.